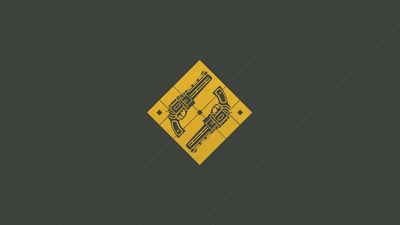 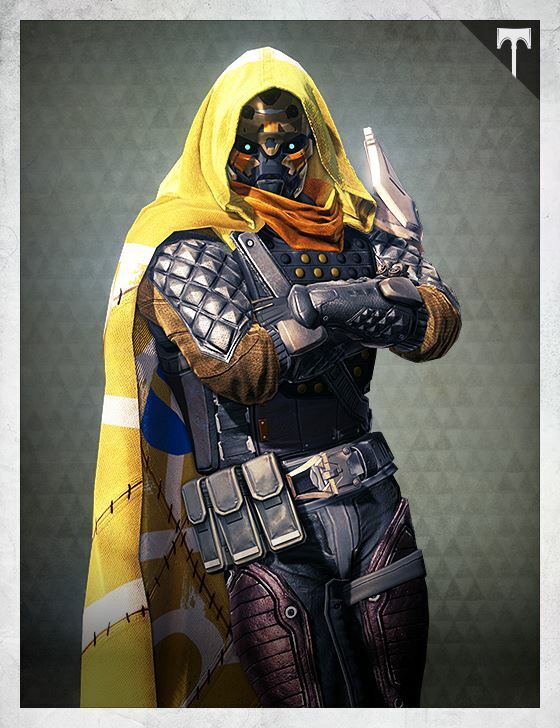 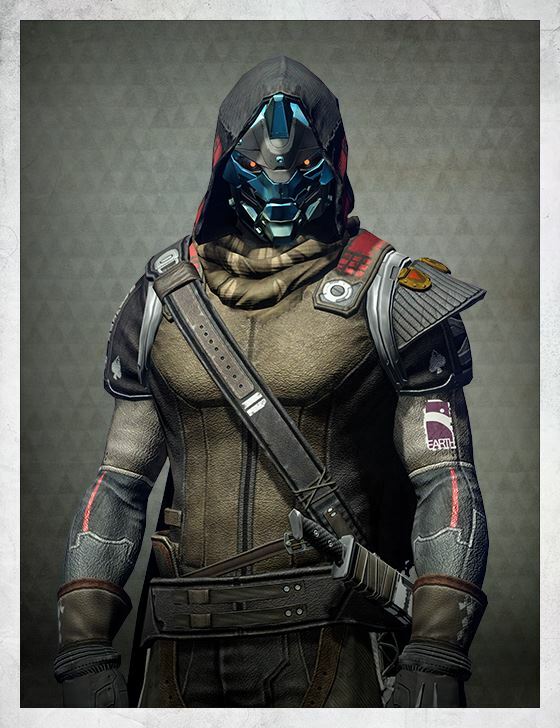 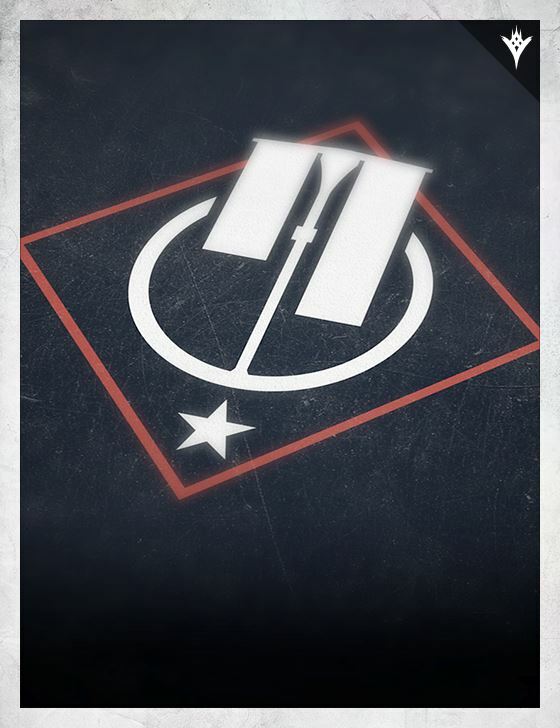 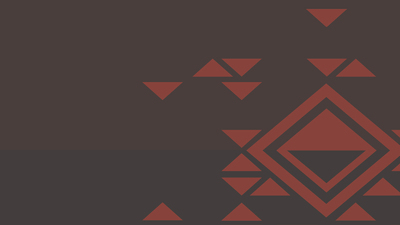 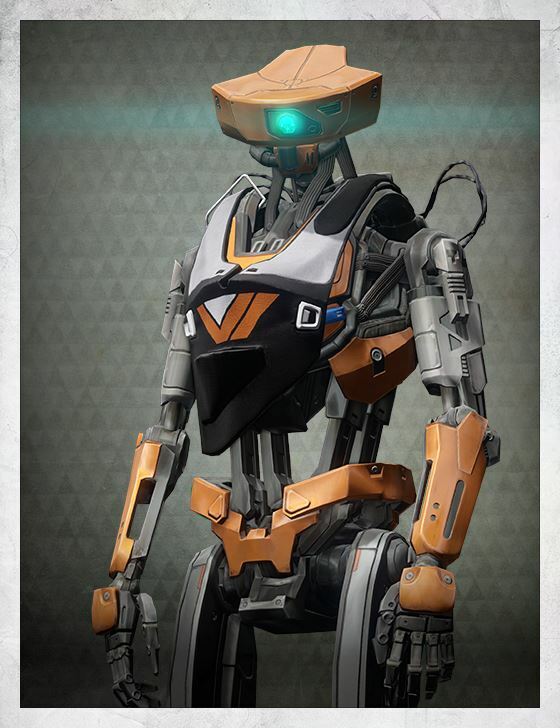 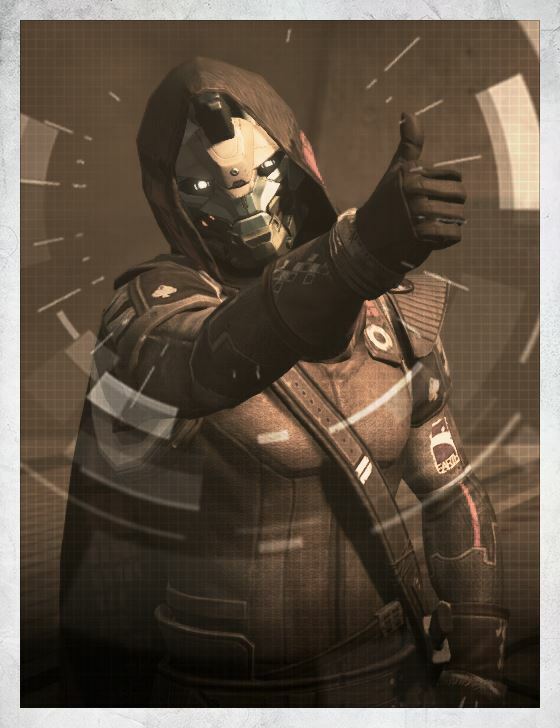 — Cayde-6 was the last Hunter Vanguard, known for his love of loot and quick-witted jokes. 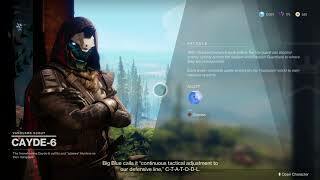 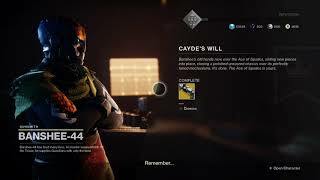 Cayde-6 was the most lighthearted of the Vanguard and was often accused of not taking risks seriously.1 He was also notorious for his bets, which often got him into trouble. 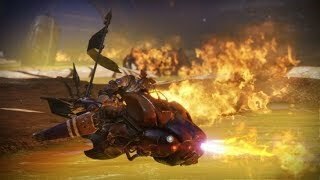 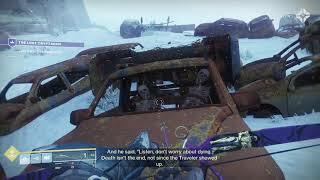 Cayde seems to have a unique relationship with the Fallen. 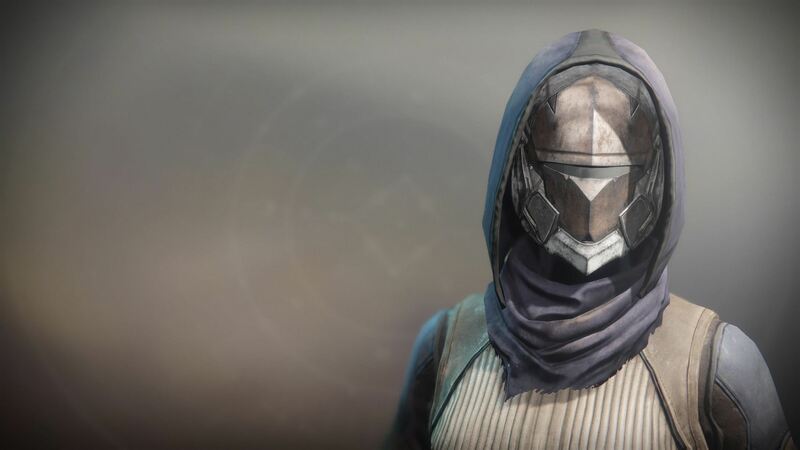 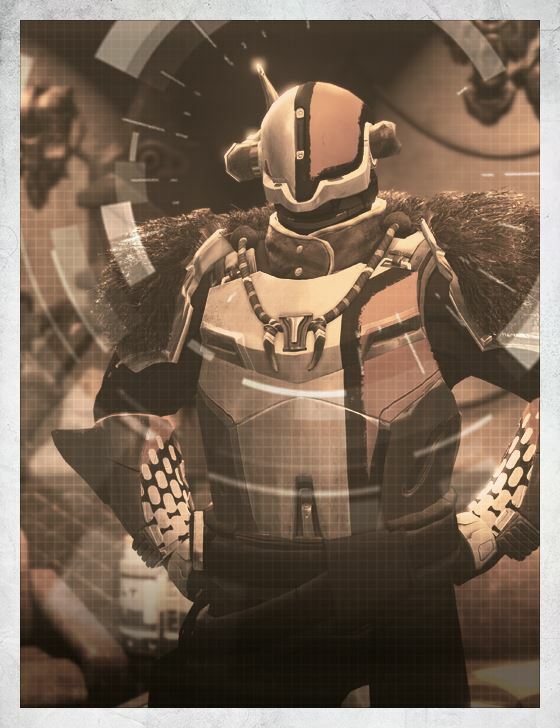 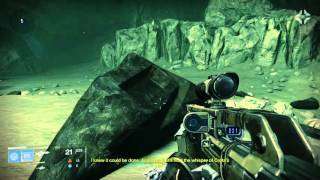 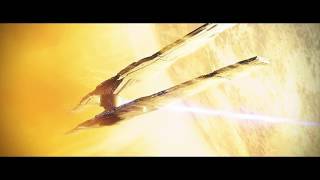 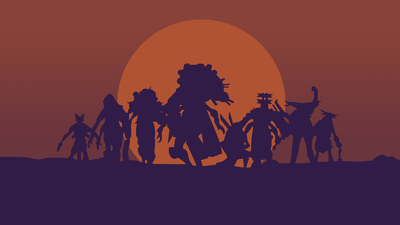 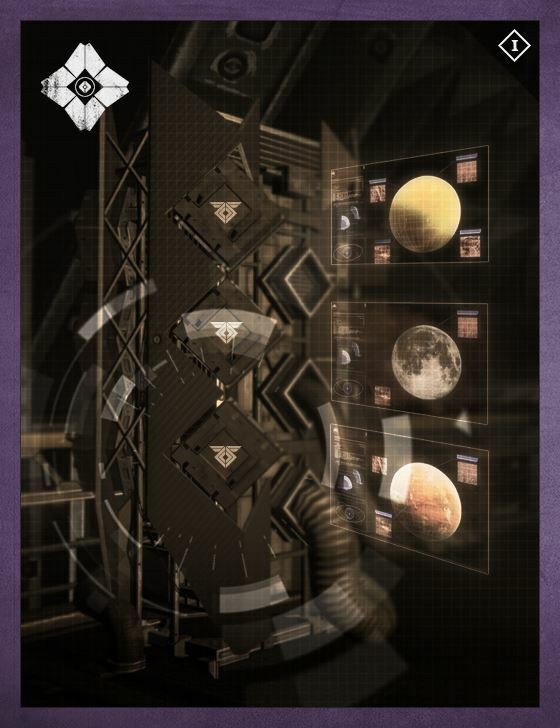 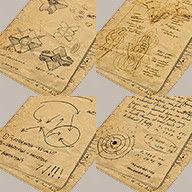 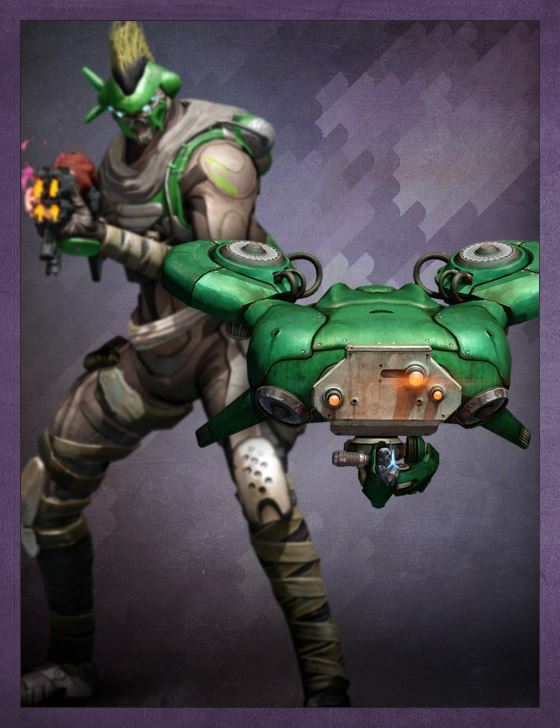 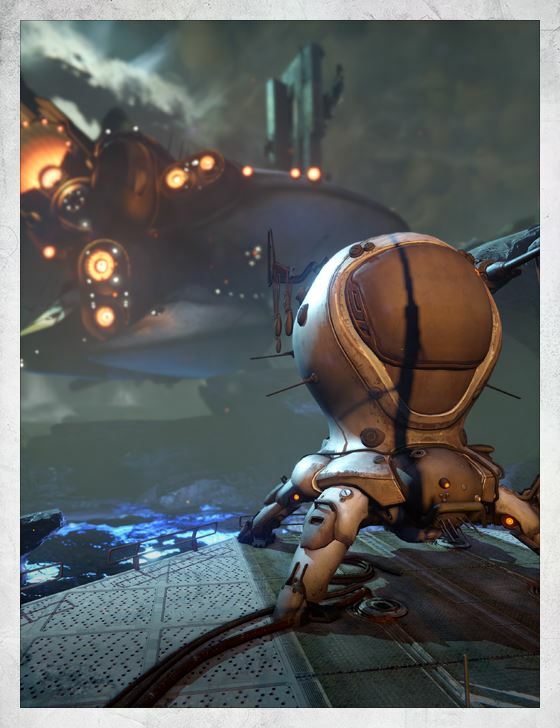 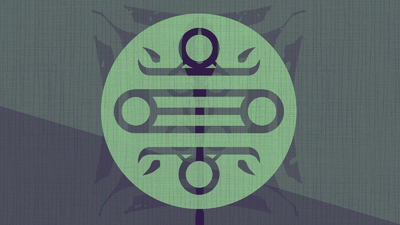 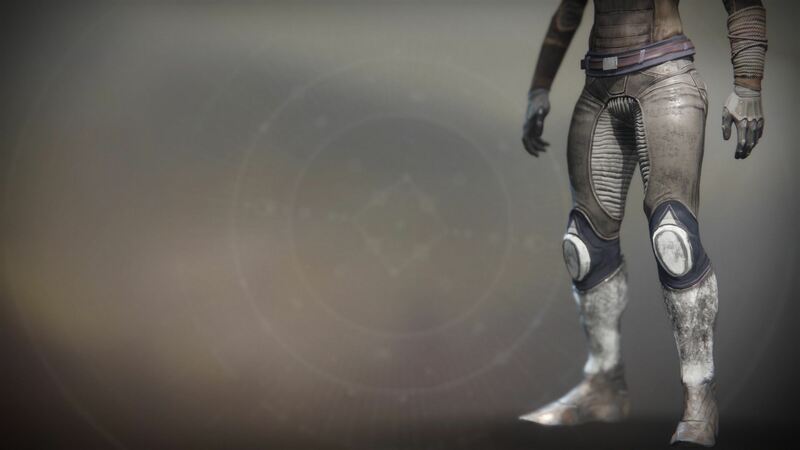 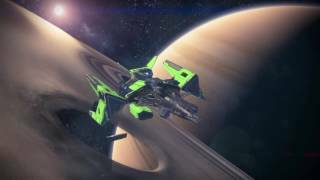 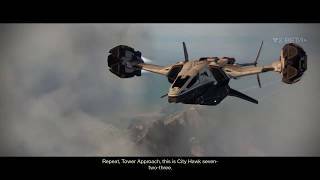 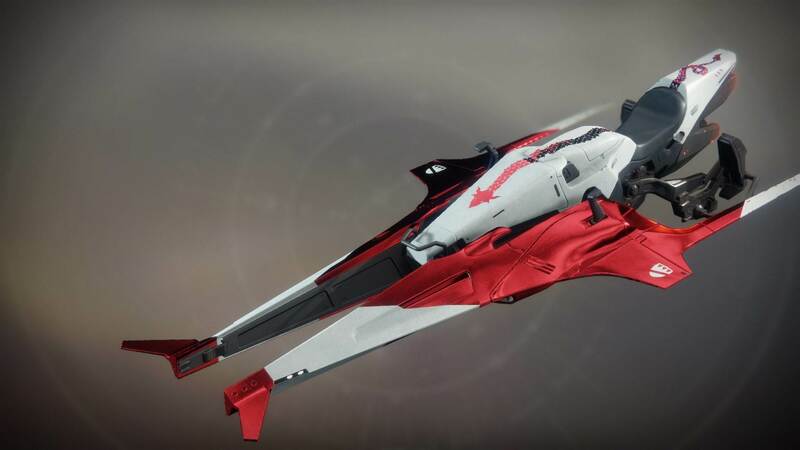 He found an unlikely ally against the Hive on the Moon15, and has (according to his own reports) asked them for advice on how to get out of being the Hunter Vanguard16. 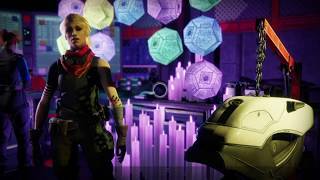 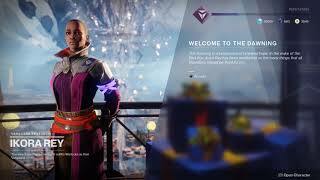 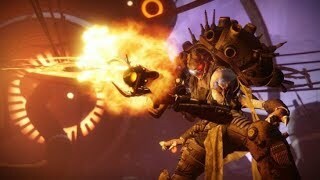 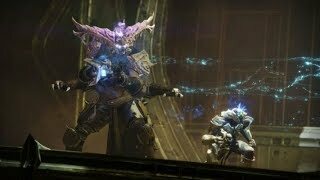 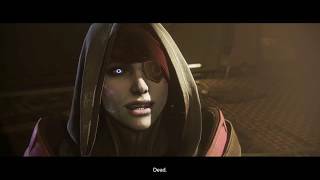 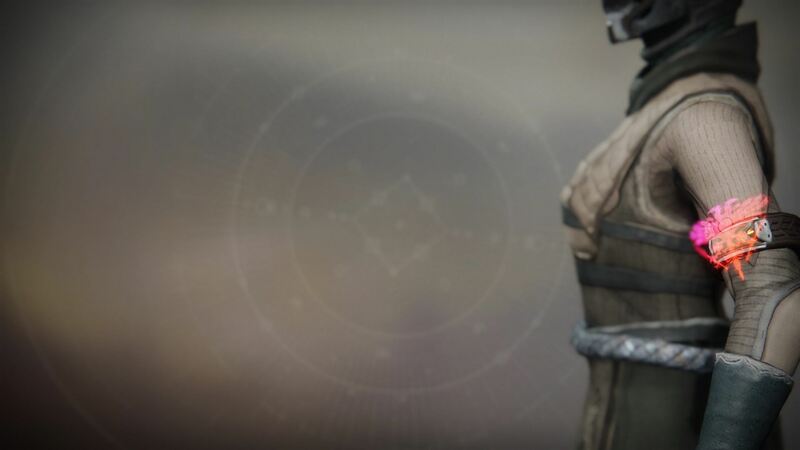 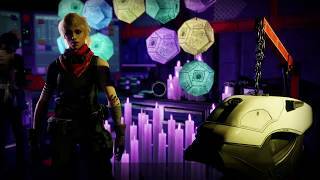 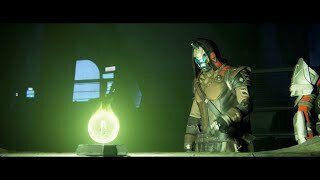 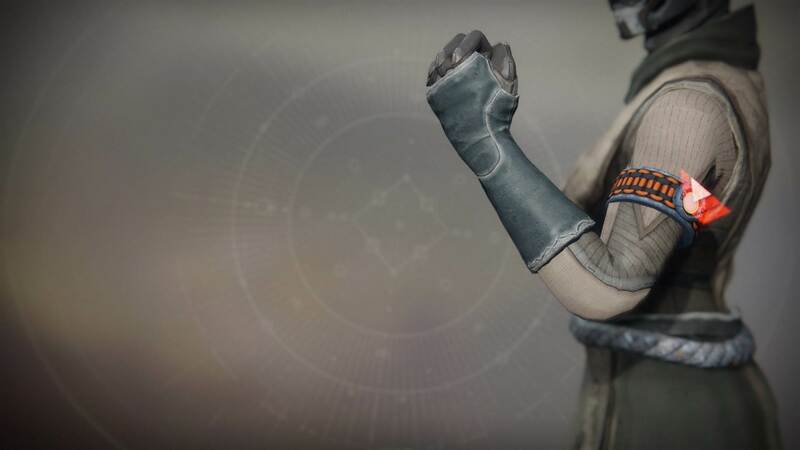 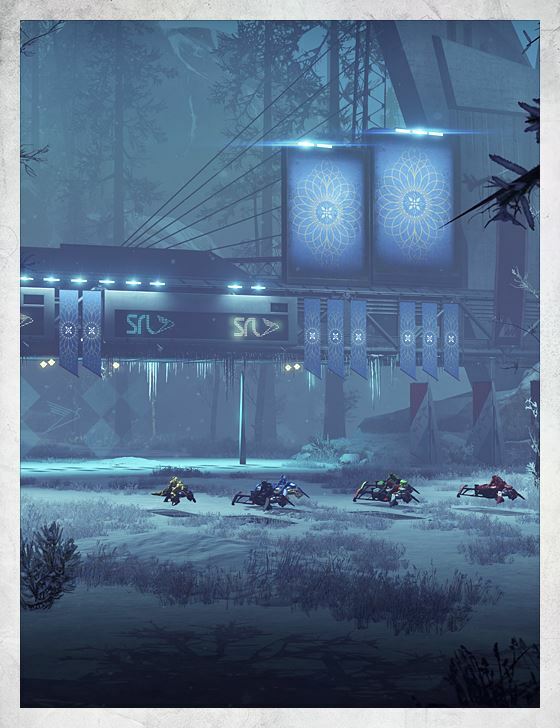 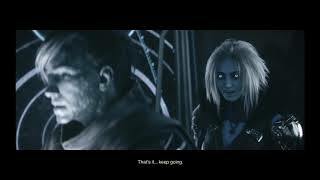 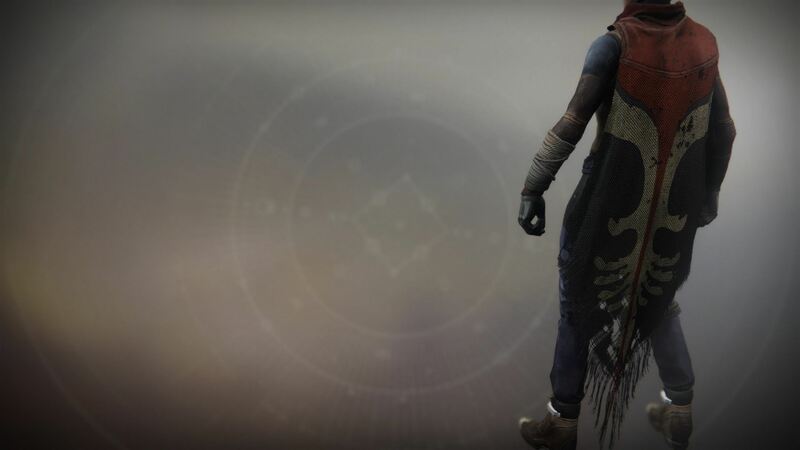 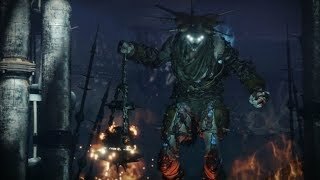 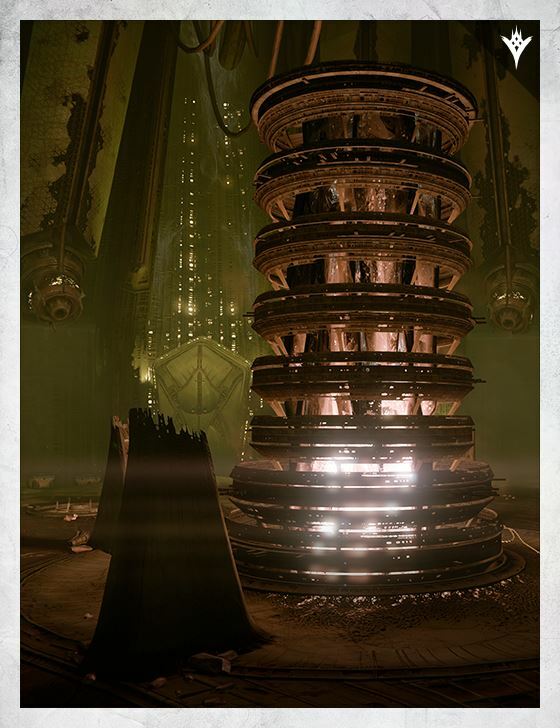 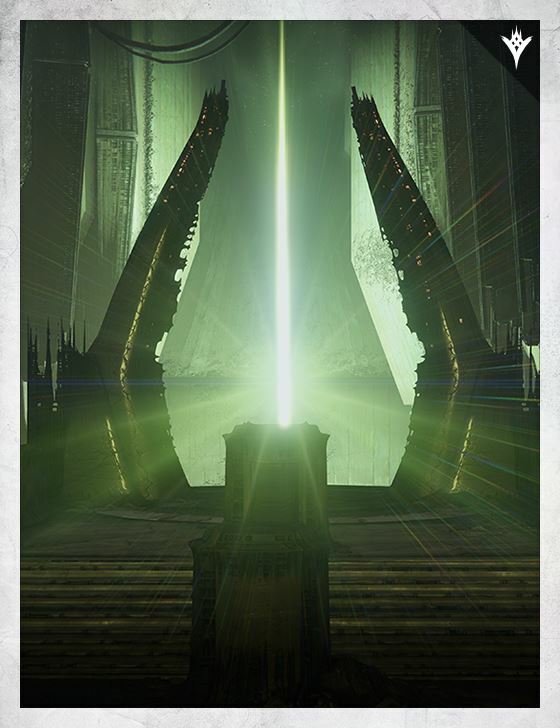 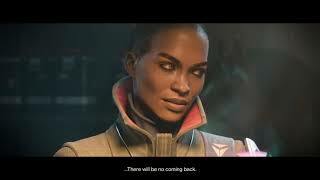 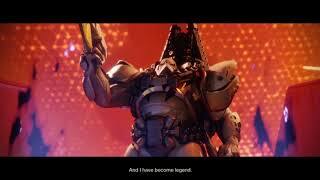 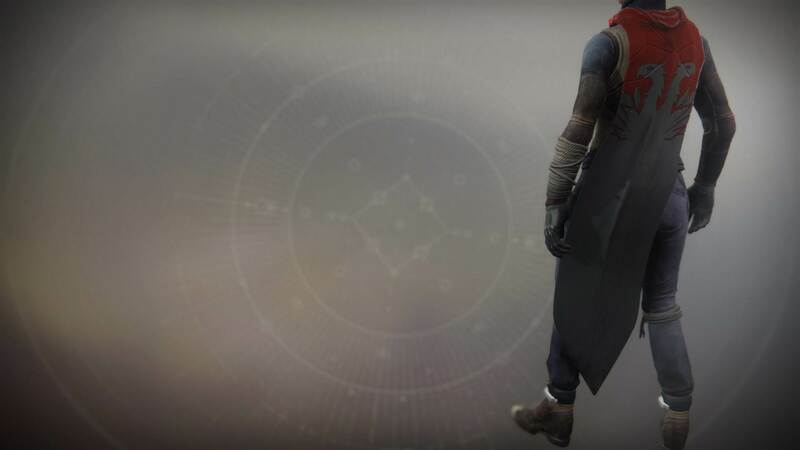 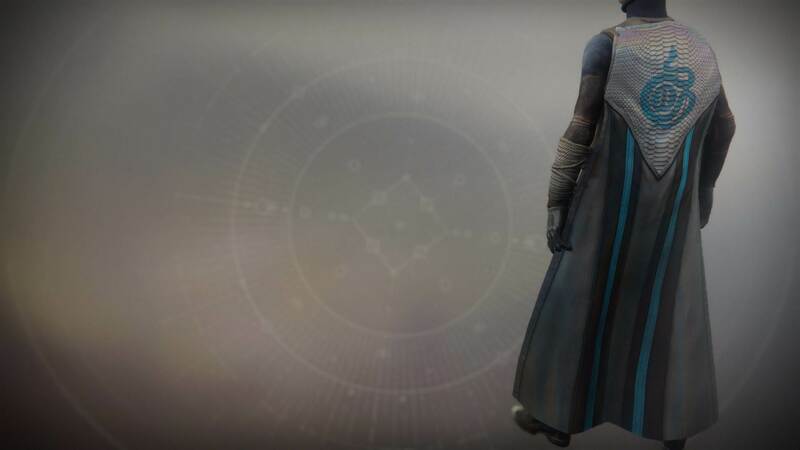 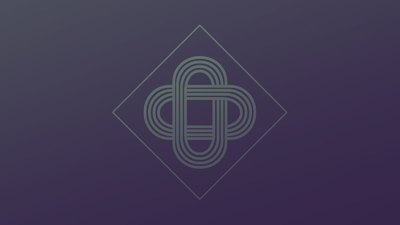 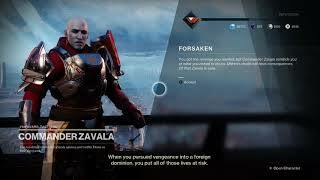 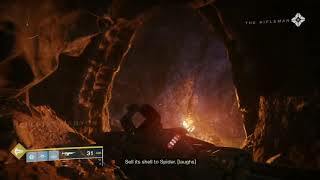 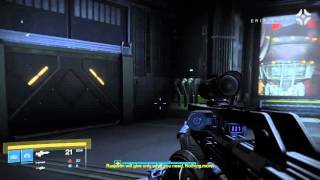 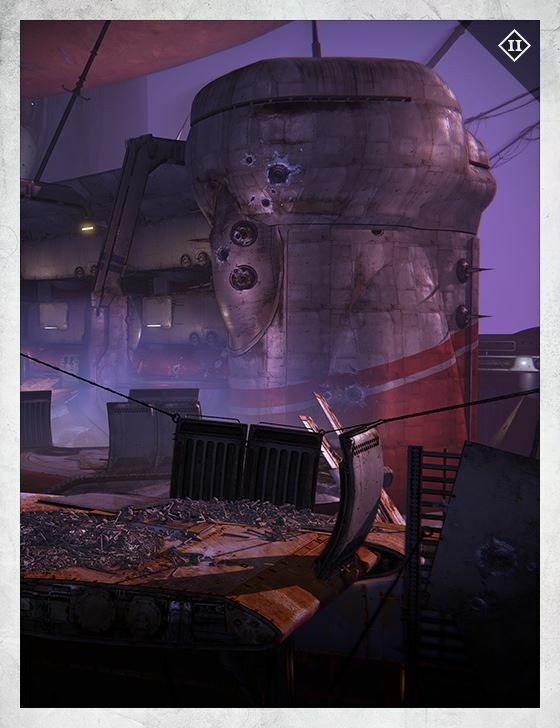 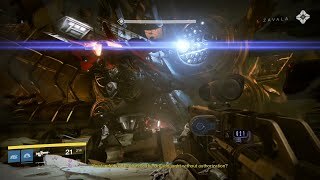 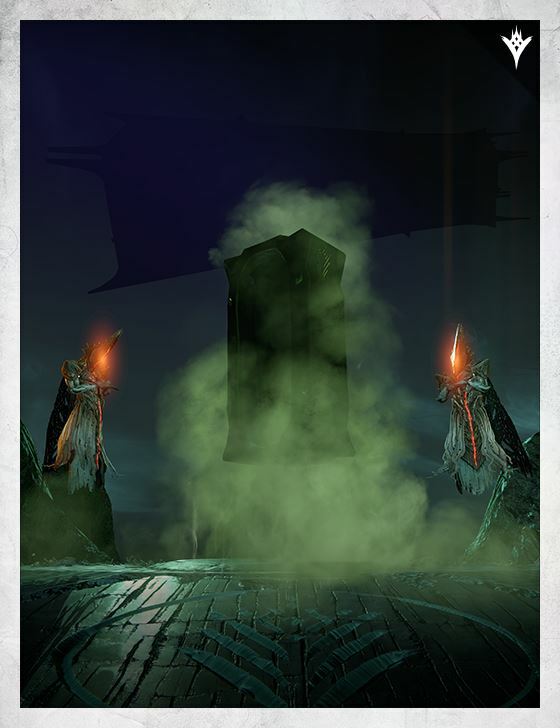 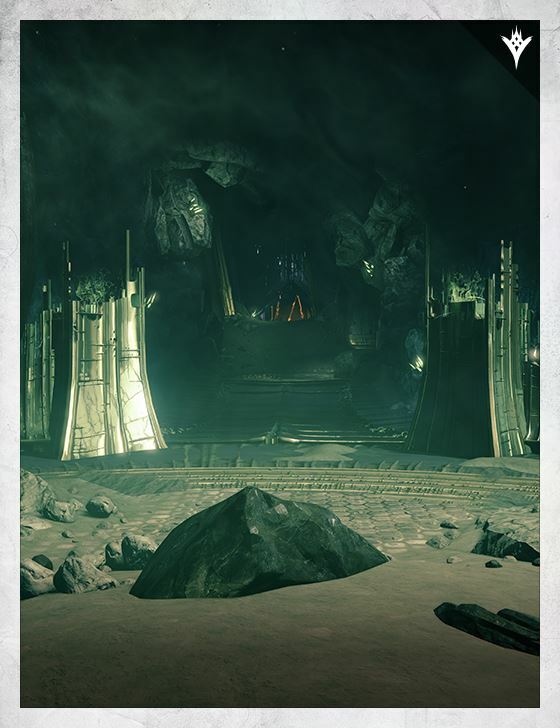 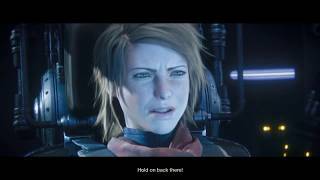 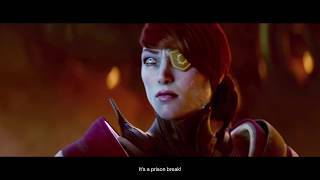 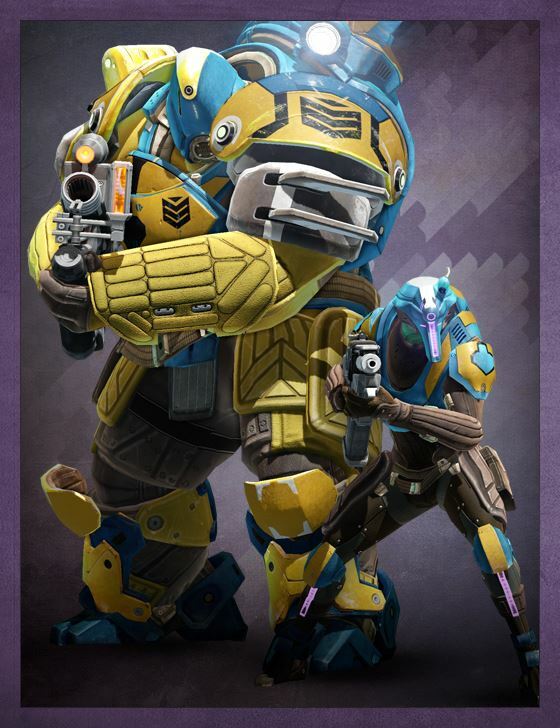 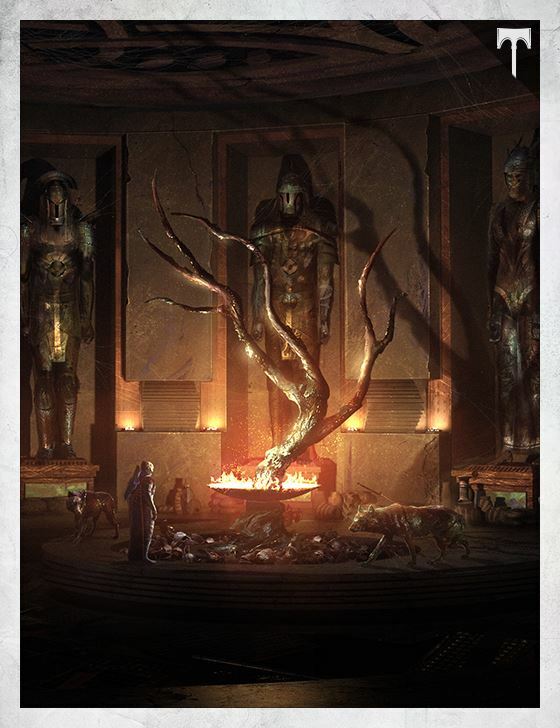 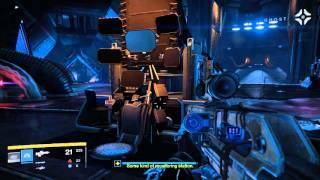 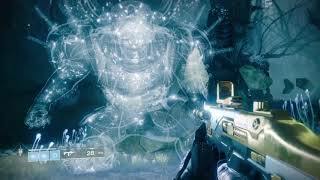 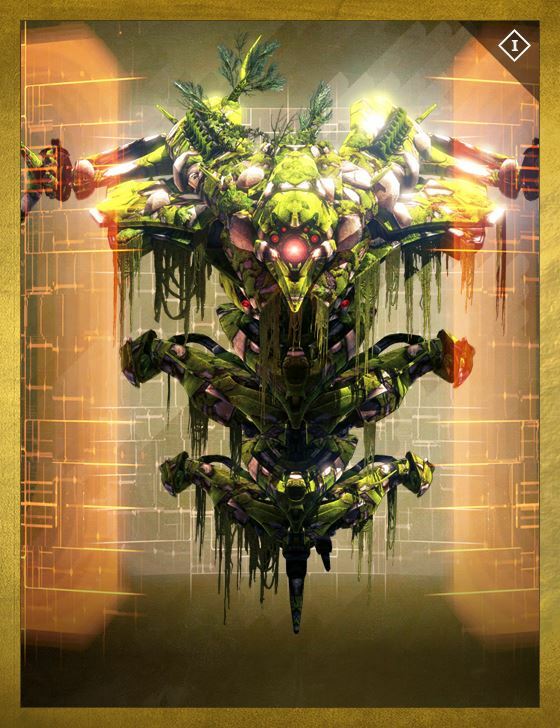 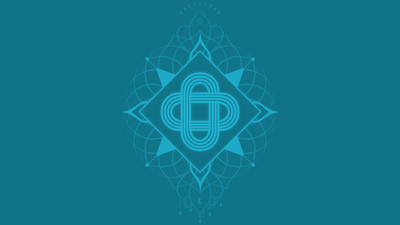 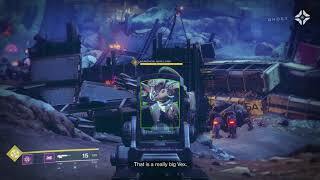 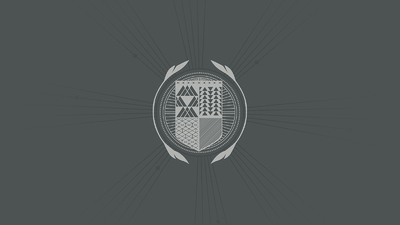 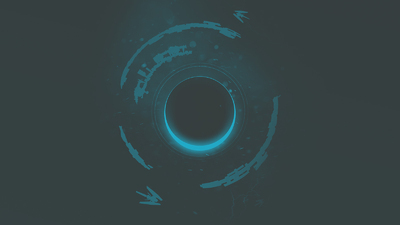 Some time after the Barons’ capture, Cayde and the Guardian were called on by Petra Venj to respond to a prison riot within the Prison of Elders. 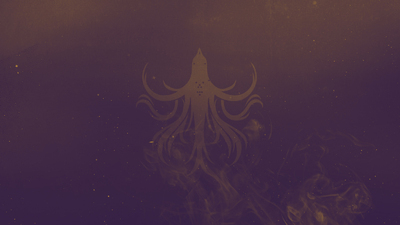 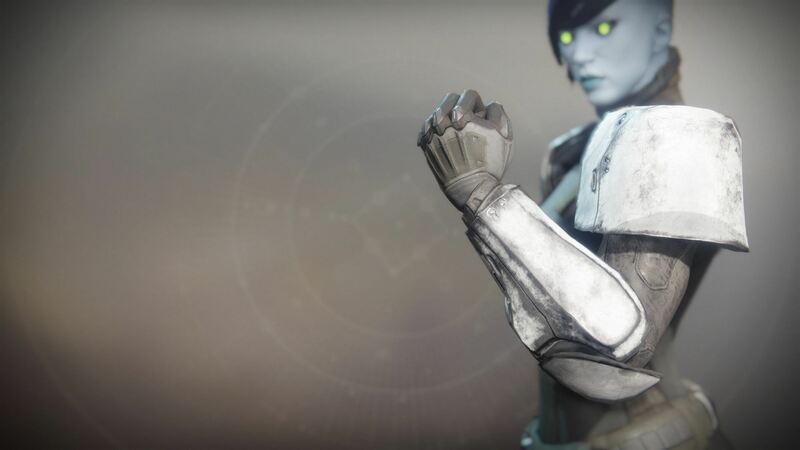 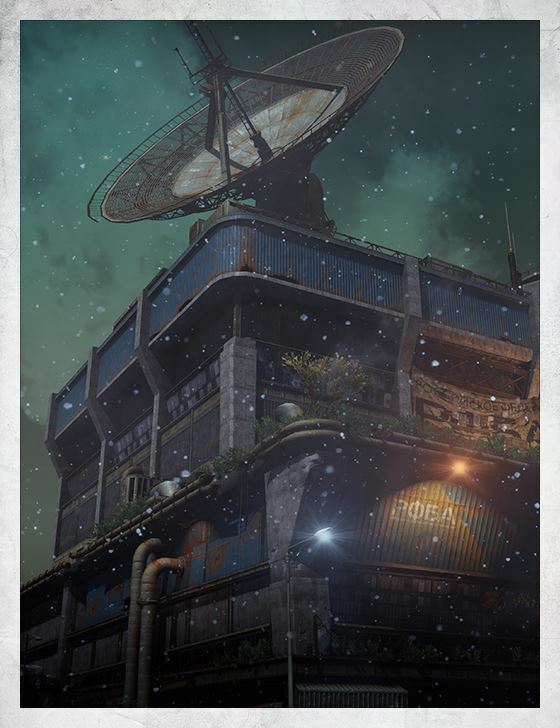 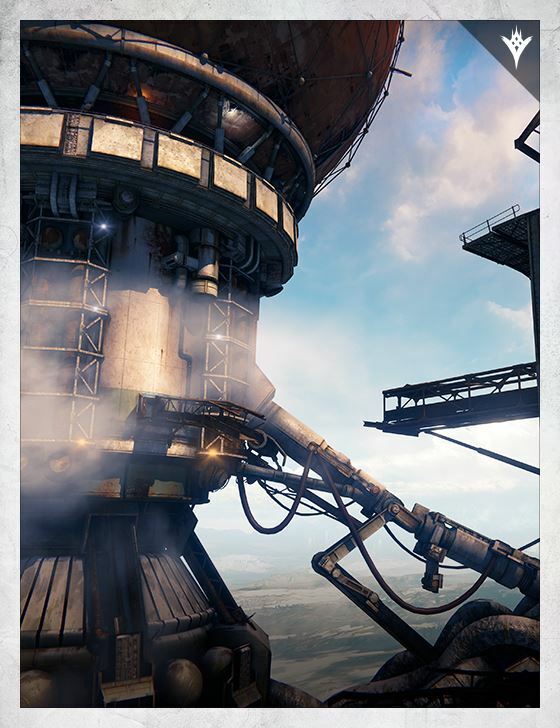 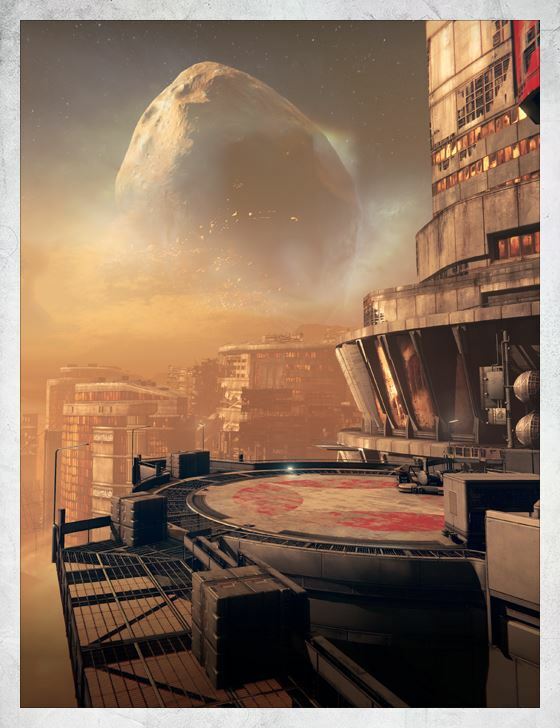 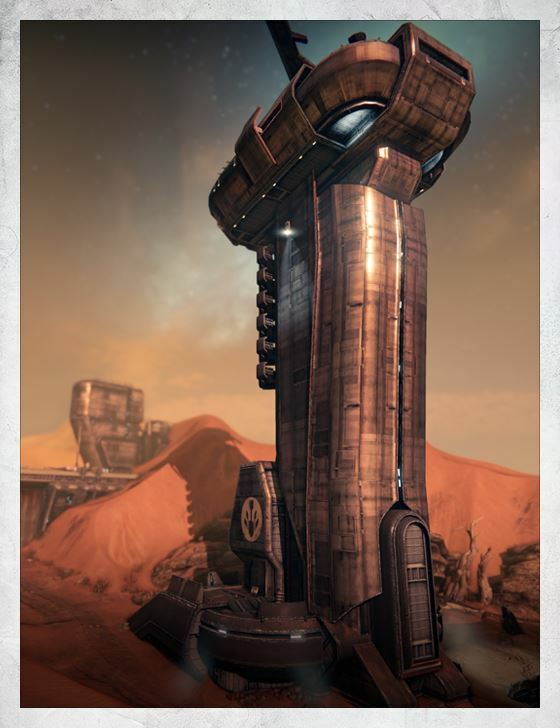 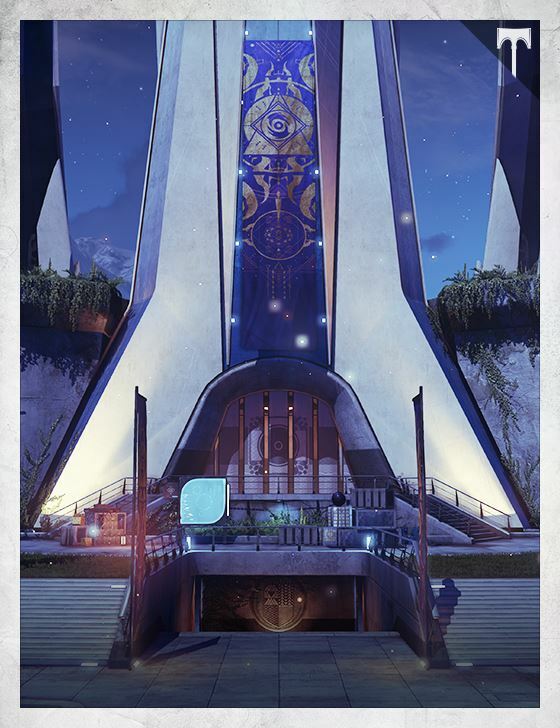 Venj soon discovered that it was not a riot, but a prison break orchestrated by Uldren and the Barons. 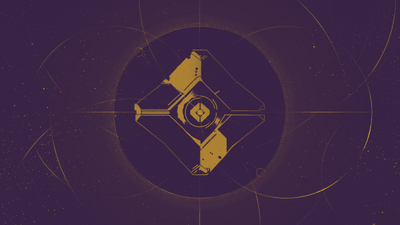 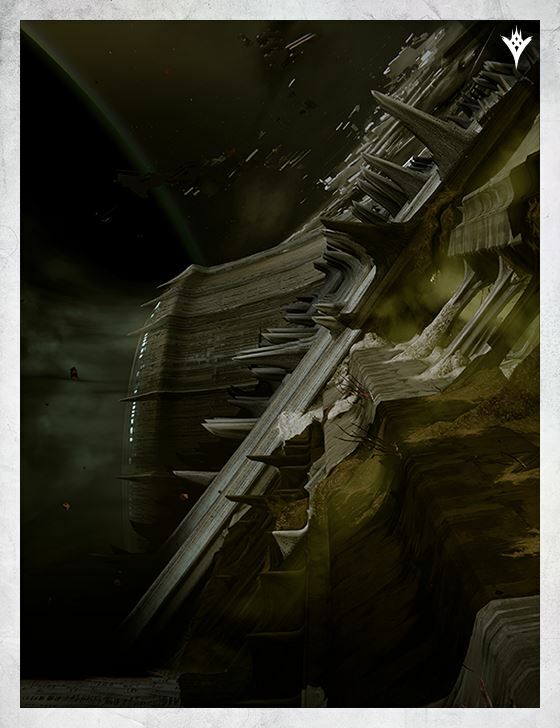 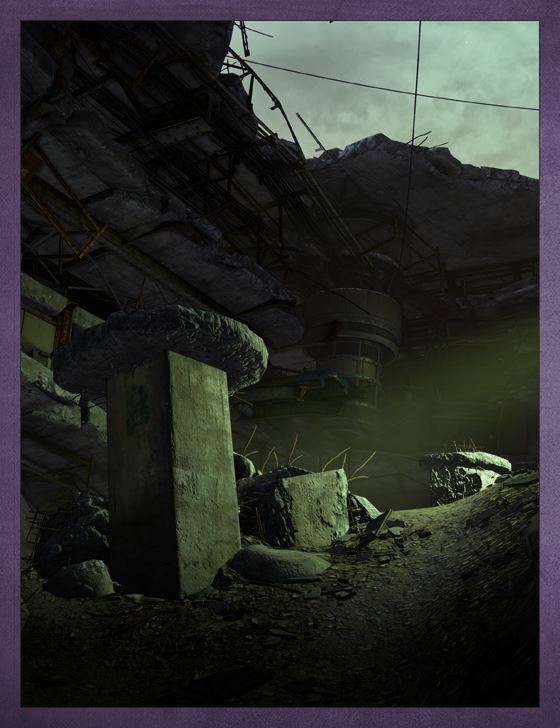 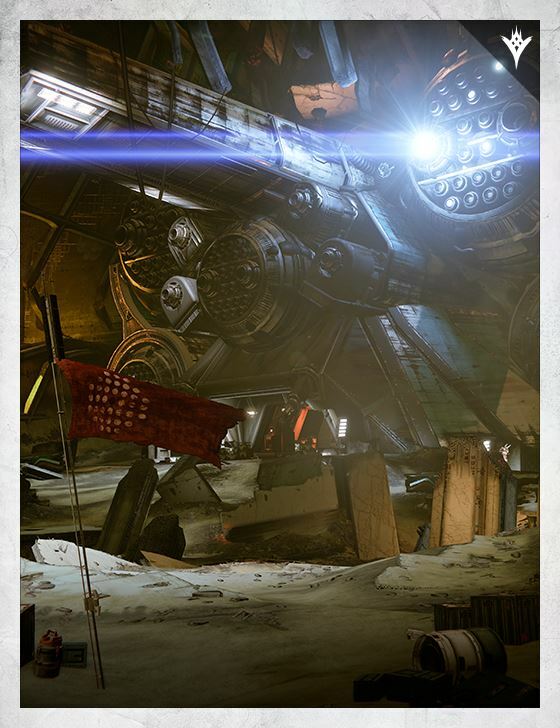 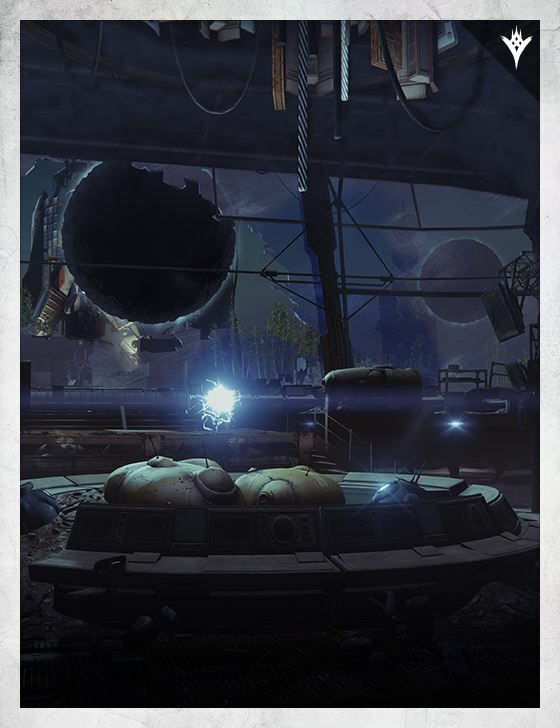 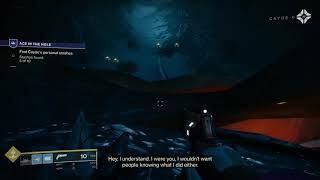 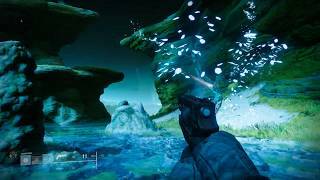 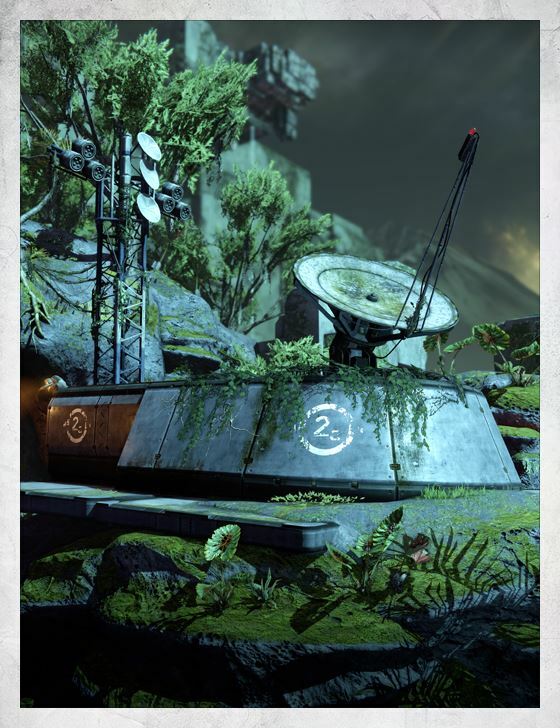 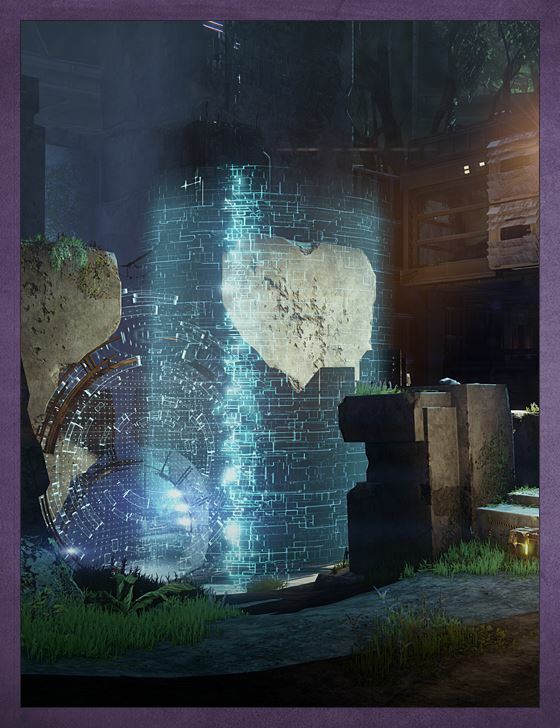 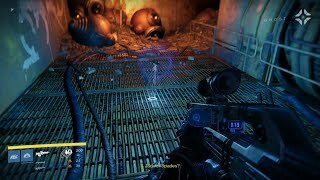 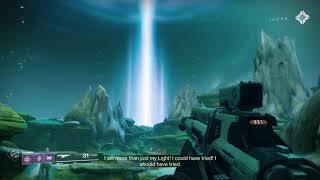 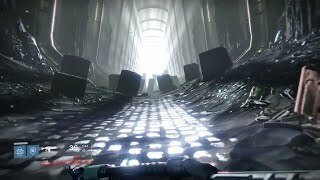 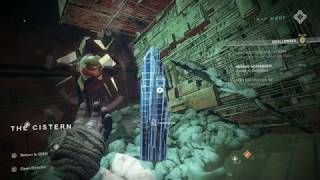 In an attempt to block their escape, Cayde went to face them alone at the bottom of the Prison. 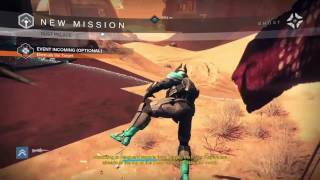 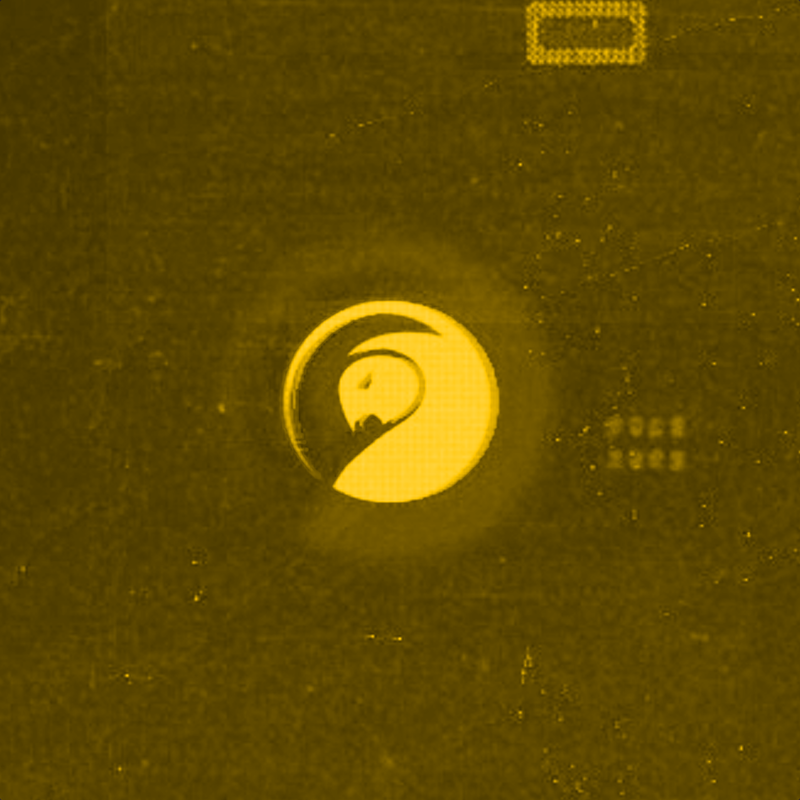 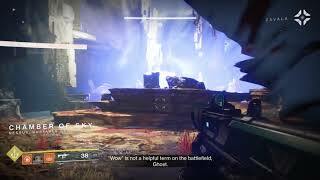 A firefight ensued, in which Cayde’s Ghost, Sundance, was destroyed. 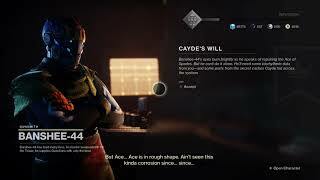 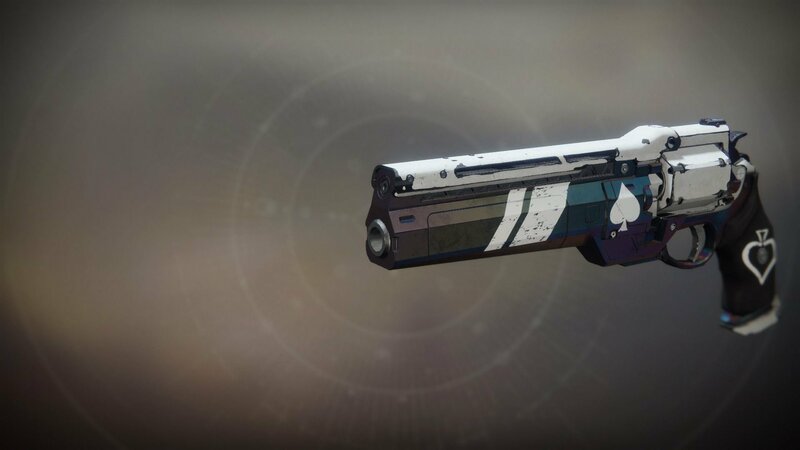 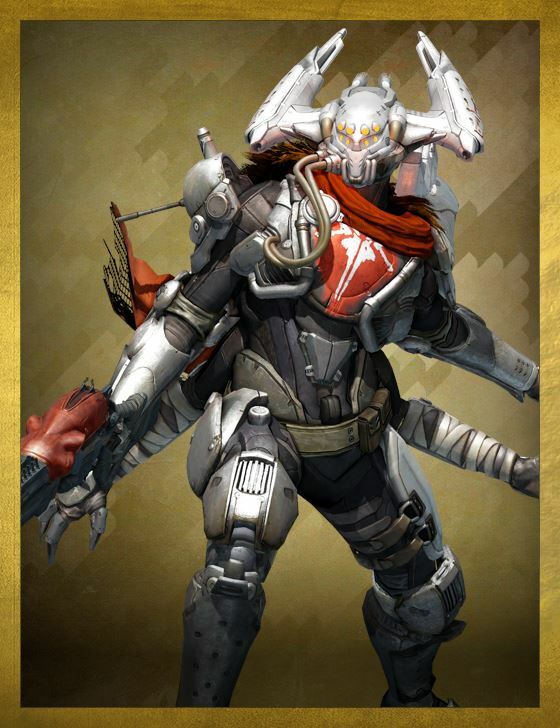 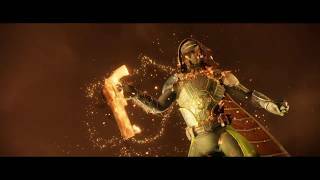 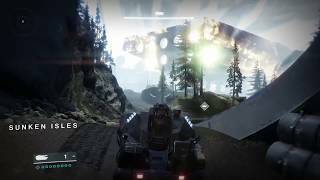 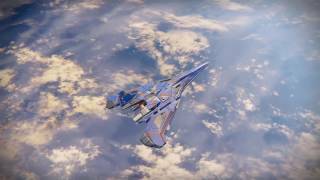 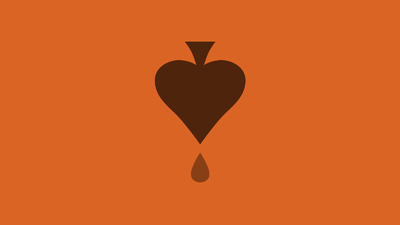 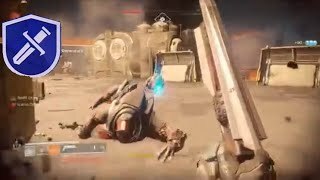 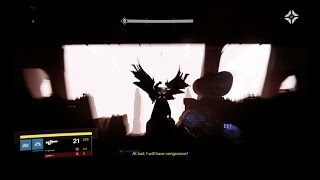 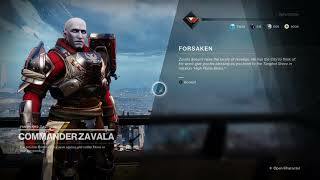 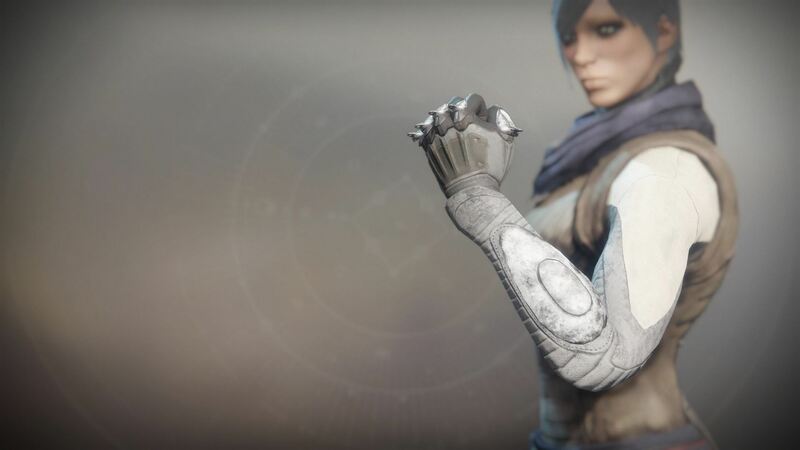 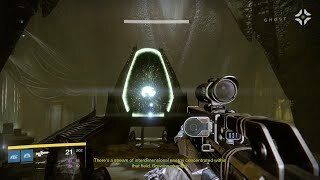 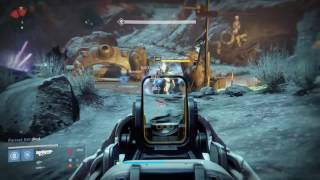 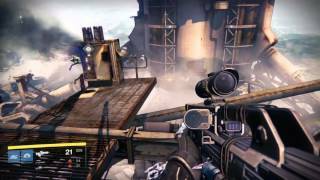 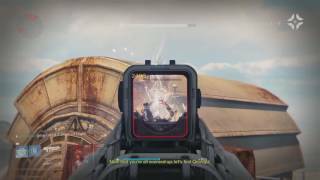 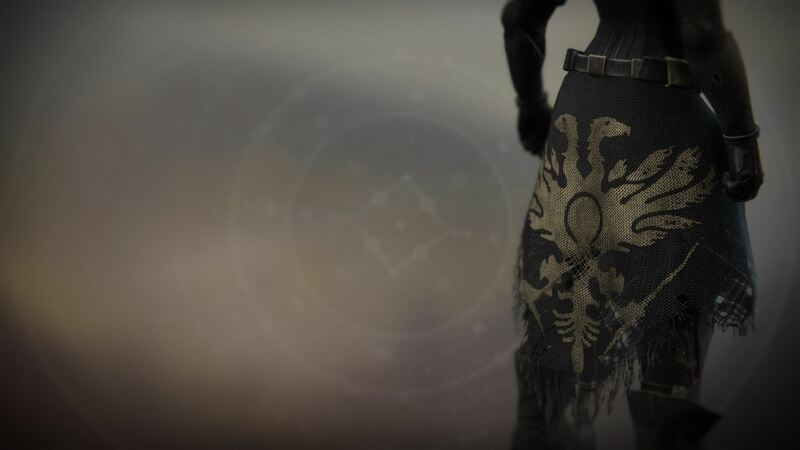 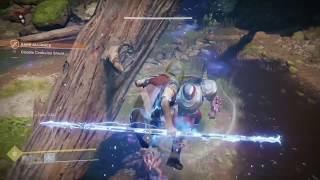 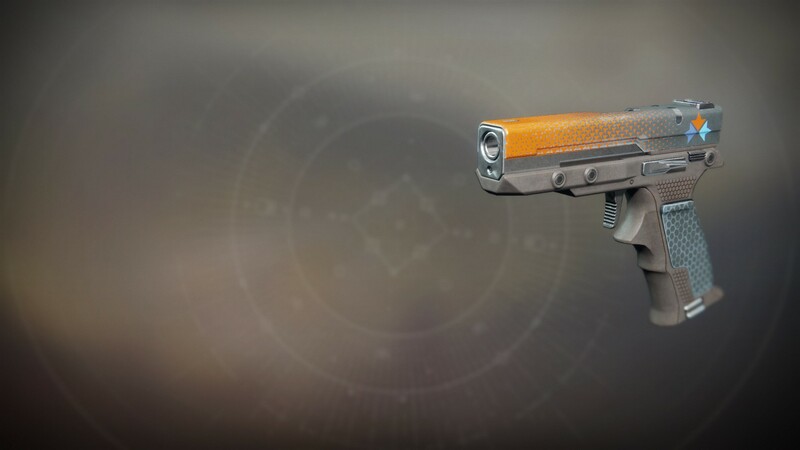 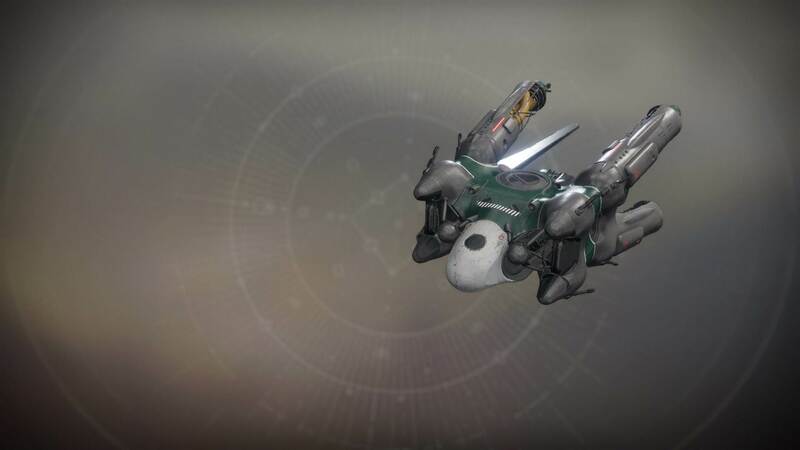 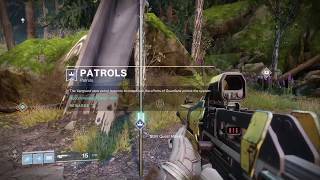 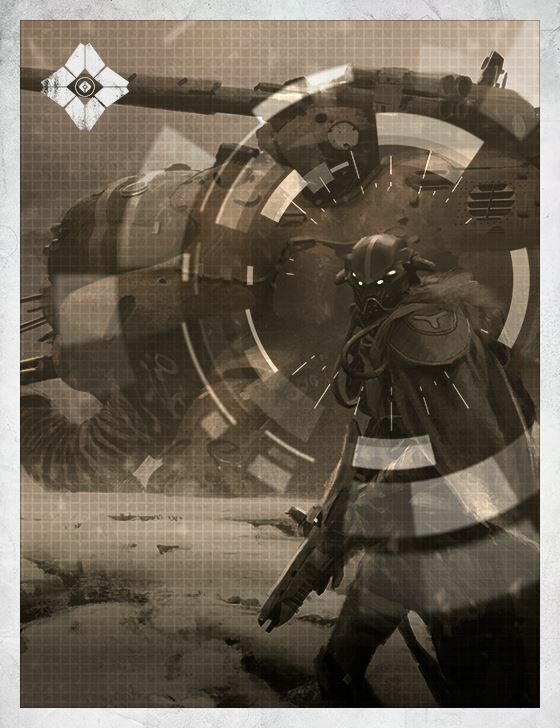 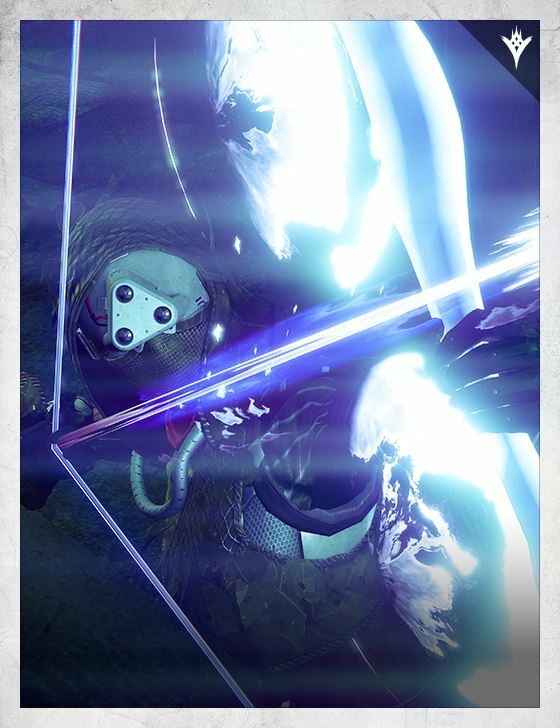 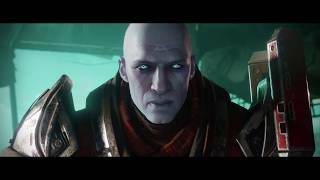 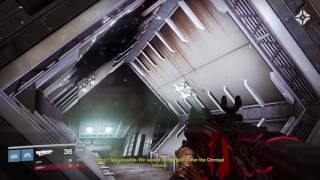 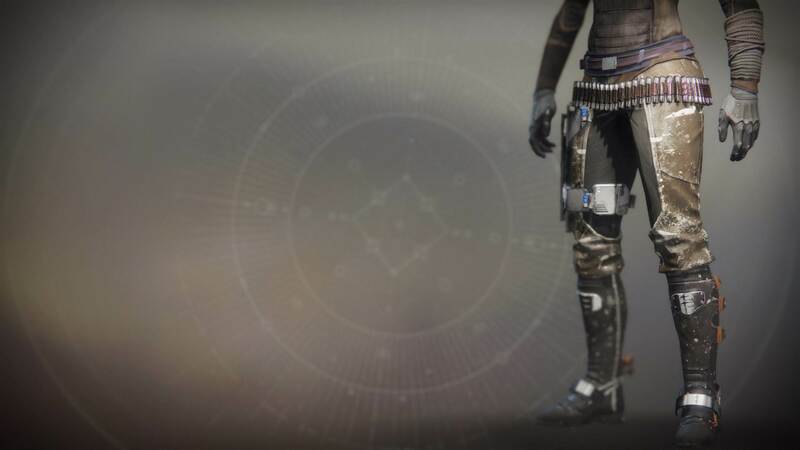 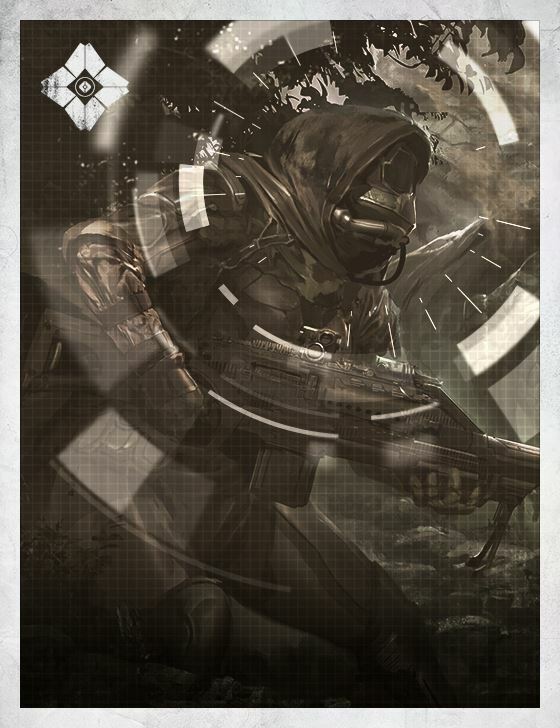 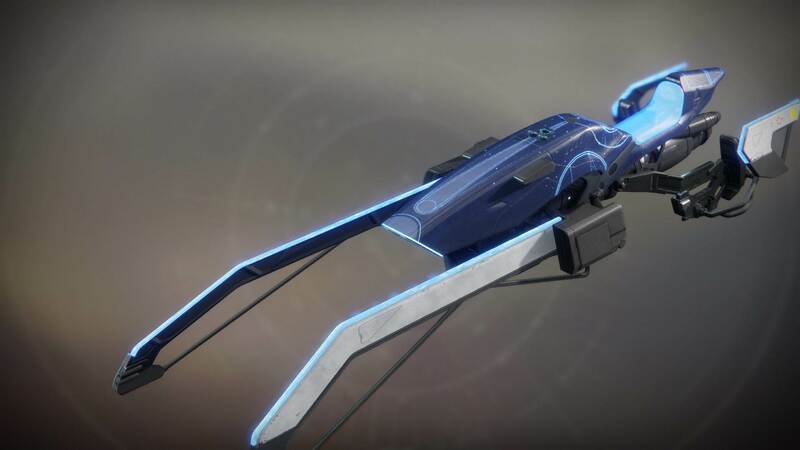 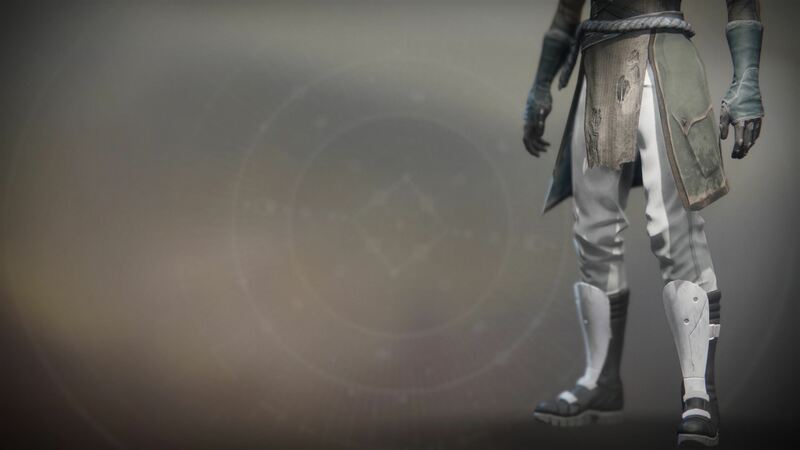 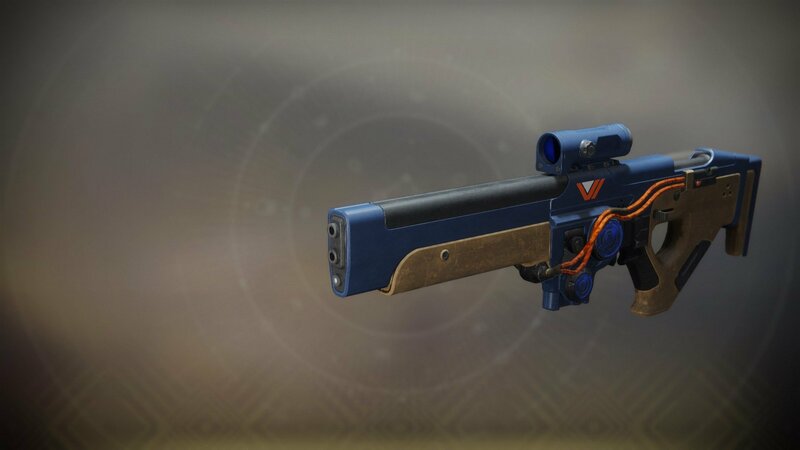 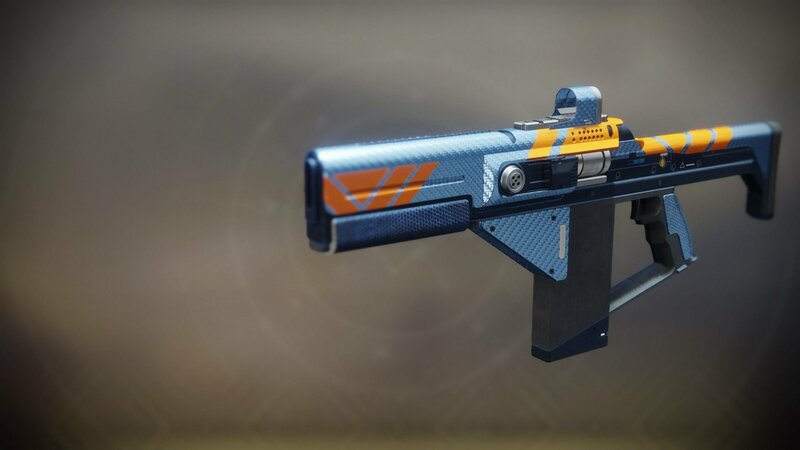 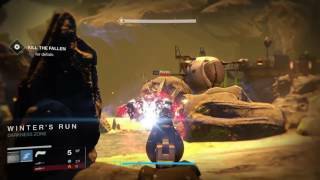 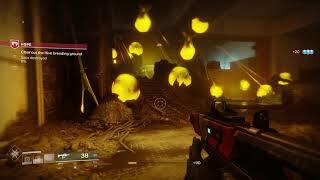 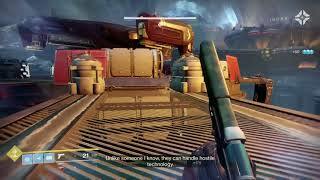 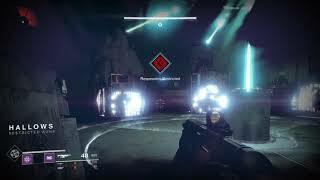 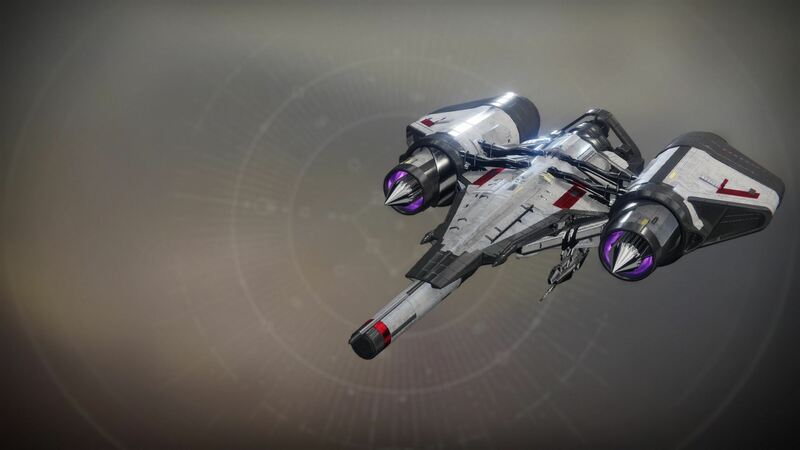 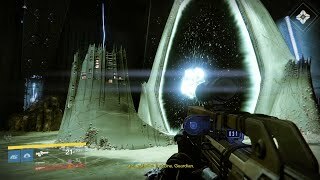 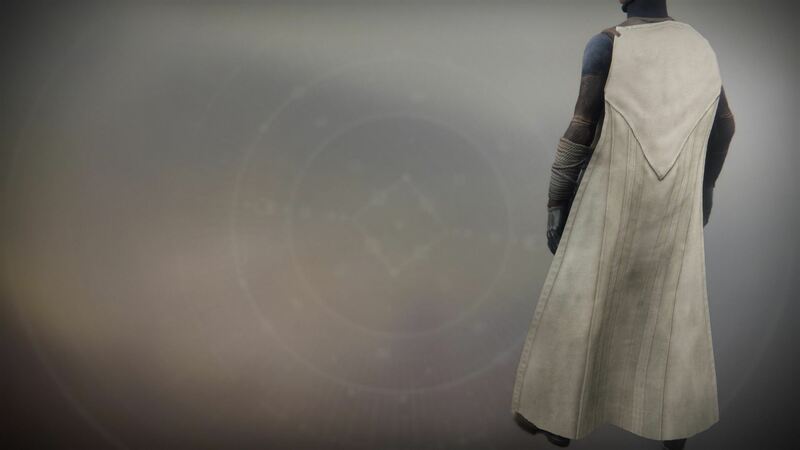 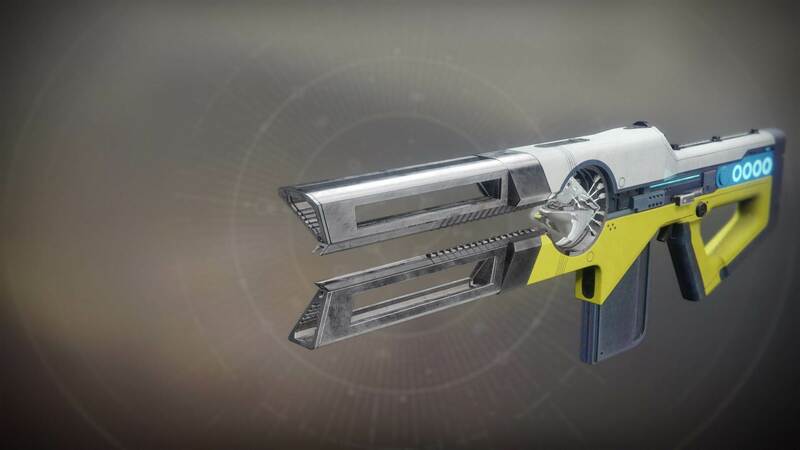 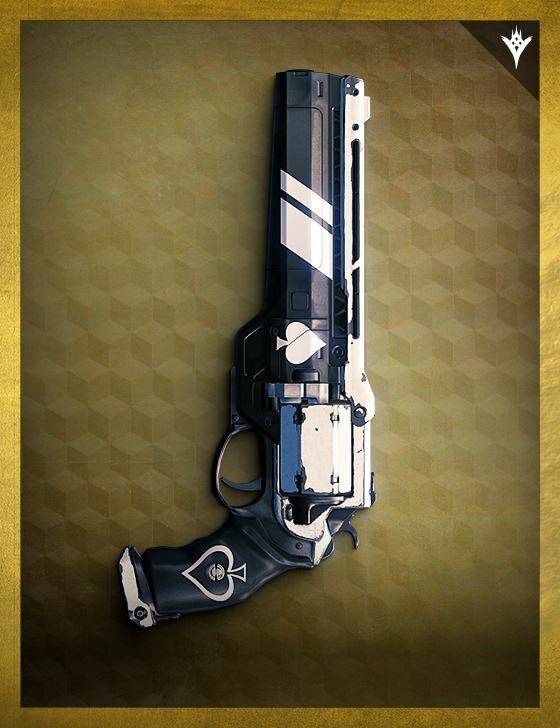 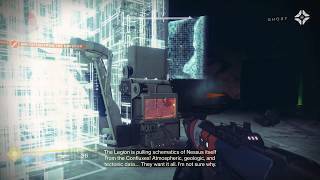 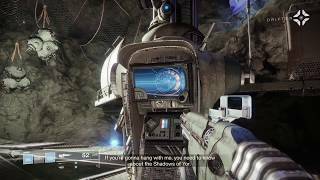 Uldren Sov then came to take the Ace of Spades, killing Cayde with it before the Guardian or Venj could arrive to help.